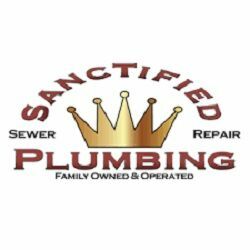 Local, family-owned and licensed plumbing company in Roseville, CA providing various plumbing repair and installation including water line and gas pipe repair or replacement, drain cleaning, sewer camera inspections and sewer repair or replacement, unclog toilets and sinks, replace garbage disposals and fix other plumbing fixtures. We are an "A" rated business by the Better Business Bureau and our master plumber has been providing quality work for more than 20 years. We service areas near Roseville, CA including Rocklin, Granite Bay, Loomis, Folsom, Citrus Heights, Carmichael, Antelope, Penryn, El Grove, El Dorado Hills, Rancho Cordova, Auburn, New Castle and Sacramento for both residential and commercial customers.